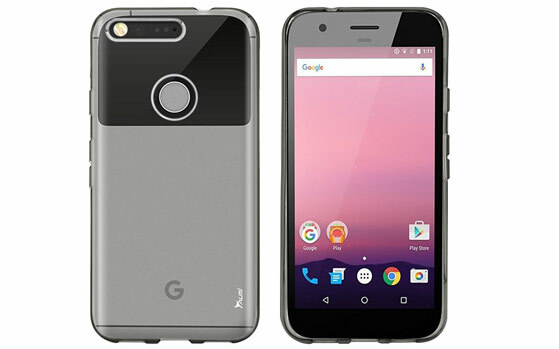 CONFIRMED: Google Pixel XL and Pixel leaked by Case Makers! Home/Android/CONFIRMED: Google Pixel XL and Pixel leaked by Case Makers! Their was a time when Google Nexus devices used to be very rare in leaks and rumours mill and everyone waited till it came out. But, now the scenario is completely different and from last 2 months, the amount of leaks Pixel phones have been through seems HUGE and the hype is almost gone. Yet again, Google Pixel XL and Pixel phone again leaked by an anonymous Case manufacturer! The phones which are very identical to the HTC One or iPhone in terms of design language will be available in two sizes. According to leaks the phones will also have a dual material design ; a unibody Aluminium shell with a glass half insert. Large fingerprint scanners sit in the back of the phones along with a G from the Google Logo. Specs wise both phones are expected to have Snapdragon 820 chipsets, 4 GB of RAM and 12 MP main + 8 MP front cameras. The Pixel XL will offer up a large screen 5.5 inch display with QHD resolution (whereas the Pixel will show up in a 5 inch 1920 x 1080 px size ) and a large battery according to reports. Shoutout to Techieride for catering great tech news! 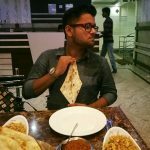 The mindset that Nexus phones are cheap, will also be removed as the Google Pixel phones will not be cheap, but will offer a clean Android experience. The phones are expected to start at a $649 price tag and come in 32 GB and 128 GB storage options. 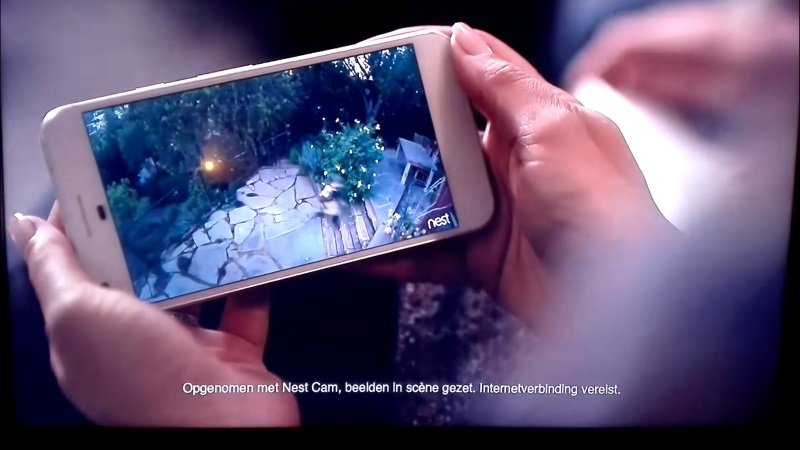 The Pixel phones were earlier also spotted in the Nest Outdoor camera commercial in the Netherlands. Don’t know how many future leaks will have these phones and soon kill all the fun of the “Launch Event”. Sorry Google. Google Finally Revealed Android N’s Name Officially! HTC MiniCam: Attachable Camera Module Concept for Phones! Xiaomi Mi5 Leaked Images reveals Specs and Design! Moto Droid Genesis: Definetely Gives Project Ara a Run for the Money!